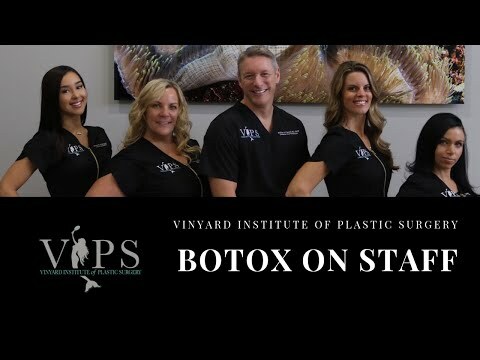 Vinyard Institute of Plastic Surgery, LLC. Hi Mermaids, in the video above I am practicing Botox on one of our lovely patients. You'll be able to view the steps and exactly how I administer the Botox to all of my patients.